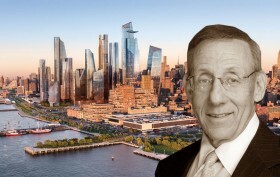 Related Cos. founder Stephen Ross and his Hudson Yards project. 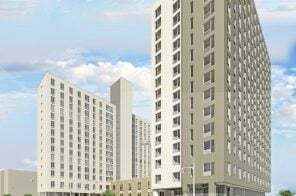 New York-based mega-developer Related Cos. has been instrumental in recent efforts to keep the door open on a controversial program that provides green cards to wealthy investors, reports the Wall Street Journal. 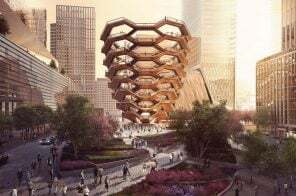 Related, the developer behind the $20 billion Hudson Yards project and many other luxury developments, has been instrumental in blocking bipartisan efforts to overhaul a green card program, known as EB-5, that allows permanent legal U.S. residency to immigrants who invest $500,000 or more in certain U.S. businesses.